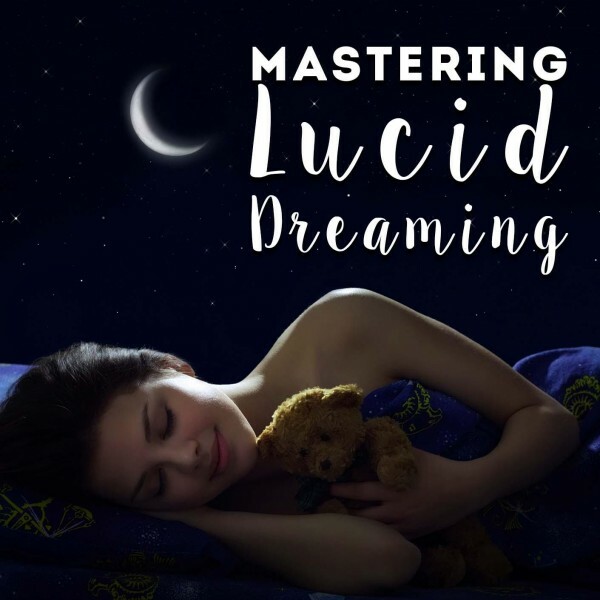 This hypnosis is aimed at helping you become fluent in a foreign language by engaging your subconscious mind and improving your long-term memory. 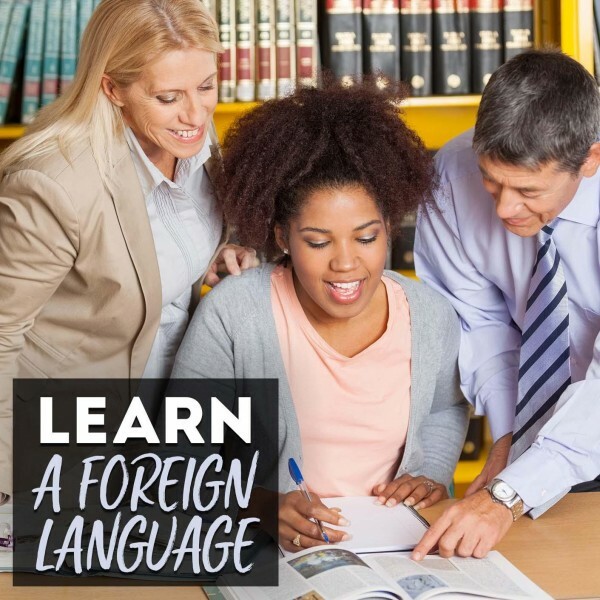 Learning a foreign language can be incredibly rewarding, especially if you are planning on going overseas or if you live in a multilingual society. Keep reading to learn more about hypnosis and how it can help you master a foreign language. Do you want to master a foreign language? 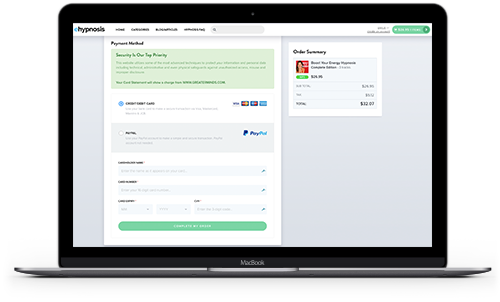 Do you want to be able to make friends or network connections in other countries? Is learning another language an item on your bucket list? Do you want to learn a foreign language to enrich your life or to broaden your skillset? This hypnosis is specifically developed to enable you to learn a new language fast and easily. Learning a foreign language can be incredibly beneficial. Not only will it give you a competitive and marketable edge in your career, but it can also help to enhance your listening skills and memory. Learning new languages diminish barriers and distrust between people and can prevent misunderstandings. With the development of technology and the ease of worldwide communication, the need to be bilingual is always increasing. Learning a different language is also fun, and hearing yourself speak a foreign language can be very rewarding. 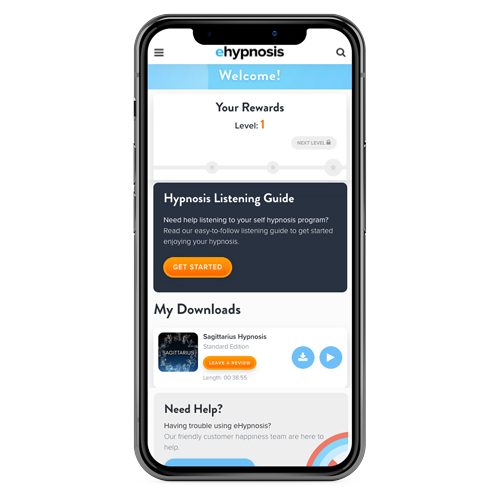 The hypnosis to learn a new language attempt to improve the connection between your brain center and stimulate your subconscious mind to become more susceptible to new information. This can improve your memory and help you learn to speak and understand a new language in the same way you do your own. Information that is located in your subconscious mind forms part of your default behavior. When you learn to drive a car, it may have seemed overwhelming. Today, you can drive a car without cognitively thinking about switching gears or accelerating. This hypnosis can help you do the same when learning a foreign language. 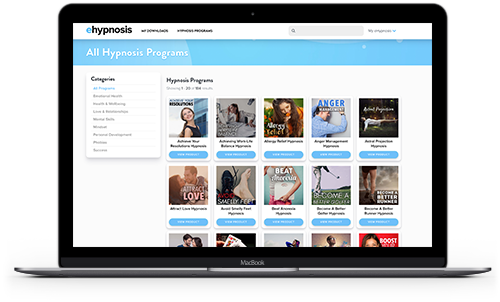 "I have purchased a number of your hypnosis MP3's, which I listen to on a regular basis. I find that they have helped and continue to do so as well as them being enjoyable to listen to. I am grateful for the opportunity of being able to express my gratitude to you, many thanks." Do you want to ask us a question about hypnosis or find out more about the Learn A Foreign Language Hypnosis program? Our customer happiness team answer all questions personally and promptly during our regular business hours. Can Hypnosis Help Someone Learn A Foreign Language? Yes, it can. When learning a second language, you may find it easy to learn and understand new words. It becomes difficult, however, to develop the motor skills to form the words with your mouth. This is why having conversations in your new language is an integral part of learning a new language, and this is also where hypnosis comes in. Hypnosis opens your subconscious mind to incorporate the new language in the part of your brain that conducts all your automatic behaviors, making it easier for you to learn and speak it. This hypnotherapy consists of a downloadable audio recording that you can listen to at any time and place you are comfortable and relaxed. When you listen to the recording, it will give you a set of simple instructions to induce a hypnotic state. During this hypnotic state, you may become profoundly relaxed and your brain’s alpha wave activity may start to increase. When this happens, your subconscious mind is more susceptible to hypnotic suggestions. The hypnosis feeds suggestions to your subconscious mind in the form of visualizations and affirmations to help you develop the motor skills and connections between your brain centers, making it easier for you to master a foreign language. When you undergo this hypnotherapy, it may open your subconscious mind to the foreign language. When you sleep, what you have learned during the day is solidified in your brain and long-term memory. 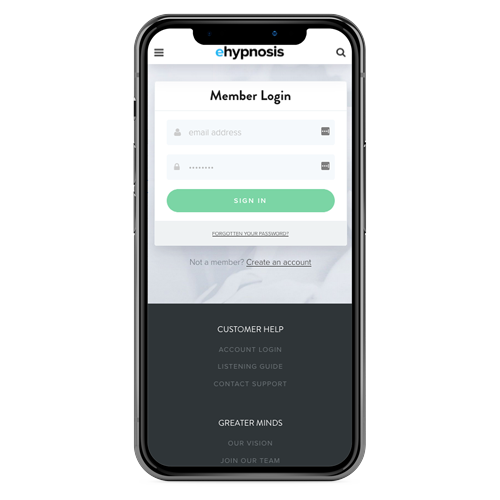 By simply listening to this hypnotherapy recording at the end of the day, you organize all the new information in your head so that you can easily access it when you have to. While you are in a hypnotic state, you do not have to try to cognitively or actively remember the words, phrases or rules you have learned. You can simply sit back, listen to the hypnosis and enjoy the relaxation. To get the best results, try to always listen to the hypnosis when you are relaxed and when you have privacy and free time. 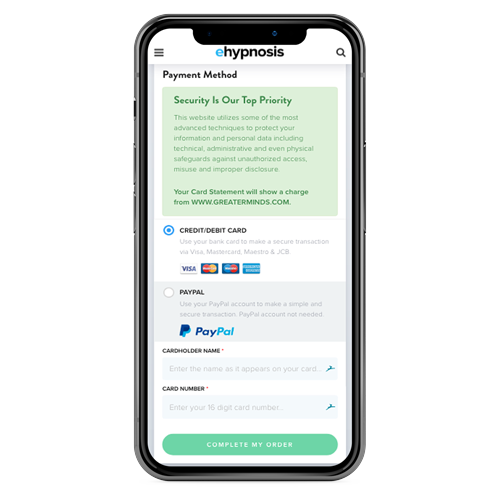 When you are in a hypnotic state, you will always be in full control of your mind and body and you will be able to stop the hypnosis at any time. Listen to this hypnosis every day as part of your daily routine. Hypnotherapy can help to fully engage your subconscious mind so you can successfully master a foreign language. Download your recording today and enjoy the relaxation and results!